3D image rendering is a not-so-secret tool that almost every real estate agency has up their sleeve. 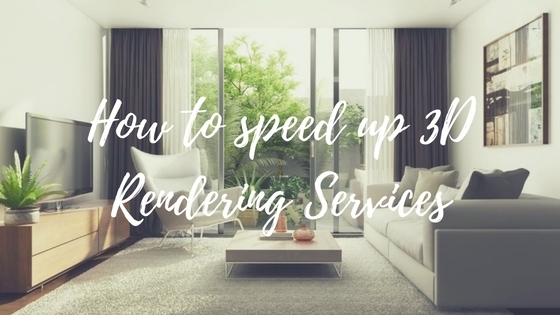 You may have been looking into using 3D rendering services for your next marketing property scheme and probably wondering how long it takes to finish a project. Well, it really depends on how complicated the project is and how early you can submit requirements. We can finish it in less than 5 days sometimes, it can be longer and last short of a month. 3D image rendering is all dependent on the information you provide us and how detailed you want the finished product to be. So how exactly do we go about rendering for our clients and turning CAD drawings to stunning 3D images? If you send us a copy of your project’s CAD plans, we’ll envisage where the camera angle will go when we do the rendering. Of course, this will be discussed with you and we’ll only do it upon your approval. Customers still have the final say, right? We’ll need a copy of your 2D plans as well. This should include elevations so we can create an accurate 3D model for the project. We can create a photo-montage for the project and put that over a picture of the existing lot, so you’ll have a good idea of how the finished project will look like and how well it will fit in the neighbourhood. If you provide all necessary information we need, we can produce a rough 3D model for you in at least 3 days. Give it another day or too and we’ll add more specific details like foliage and landscaping, and lighting and texture. The most extensive process in 3D image rendering is not doing the 3D model per se, but rather, making sure we photo-match the rendered image to the photo you supplied is. Each data points should be exactly matched to the photo so it doesn’t look fake and off to the viewer. If all goes well, we can get out the final rendered image in less than two weeks. We’ll submit it for your review and approval and if there are revisions required, just give us a few more days to edit the file and it should be good to go. The first step in 3D rendering is getting all the information that we need. It’s also the biggest challenge we encounter with our clients. We need a finalised copy of floor plans, a decision for colour themes and texture finishes you like for your model, and any landscaping you want us to incorporate in the final rendered image. 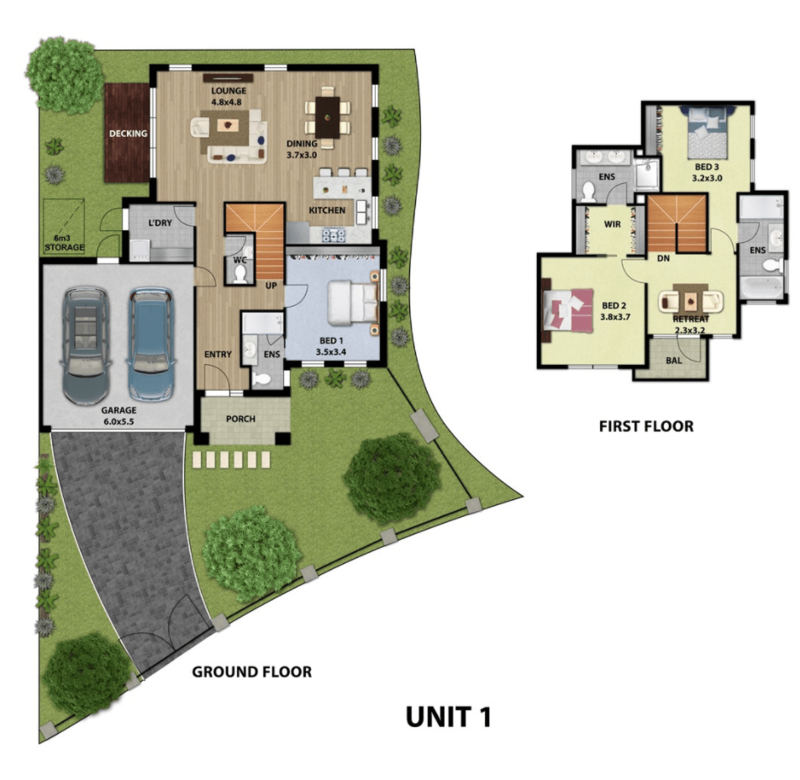 Make sure that you have all information readily available so we can easily discuss the details and the finalised 3D image model that you want us to deliver. Have all the files that we need and you’ll have the end product in no time. We try our best to submit the rendered image as soon as we can. But to start with revisions, it’s totally up to the customer on how fast they can submit the file to us. Complete with feedbacks and markups for any changes that you want us to do. It’s a waiting game for us most of the time but as soon as you send your review to us, the sooner we can modify the 3D model according to how you want us to. Don’t think of it us ruining a perfectly rendered 3D image model. We’ll have a copy of the raw file of course, so it’s fine if you put your markups directly on the images we send you. It’s easier for us to understand your instructions if you put it directly on the image and will avoid any miscommunication and further project delays. It doesn’t matter which software you use. If MS Paint is easier and more familiar to you, go for it. You can even print a hard copy of the file we send you and use colour pens to draw images and comments on it. Just scan the copy and send it back to us, and we’ll know what to do. Just keep in mind the 3D image rendering projects are also dependent on how complicated the project is and the details that you want incorporated. Some projects will take more time than others, but we do try to finish it as soon as we could so you could also meet your property marketing deadlines.